Sales is the lifeblood of the organization. No sales mean the death of the organization. This is the reason why sales department or sales groups of organizations need to be equipped. By making them competent and at par with the ASEAN neighbors, organizations can compete and be ahead with the competition. However, it is not enough to be trained, it is also important to be trained by an expert that don’t only transfer the skills needed for the sales team to be successful, but more so, the trainer should also be inspiring. 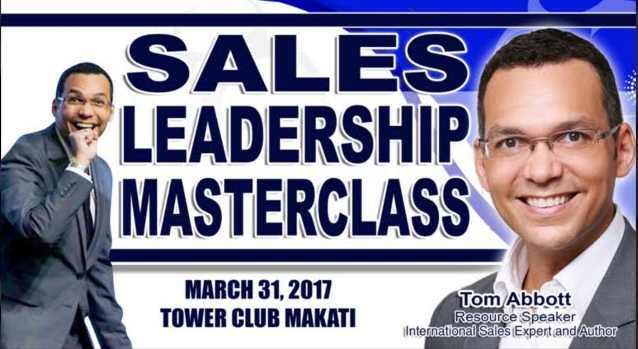 This is the reason why the 2nd Sales Leadership Masterclass set this March 31, 2017, at the Tower Club, Makati City is being offered again. The first Sales Leadership Masterclass received positive rave from attendees last 2015. The Sales Leadership Masterclass received a 95% Satisfaction Rating from the 2015 delegates. The Sales Leadership Masterclass resource speaker is Tom Abbott, International Sales Expert and Author. 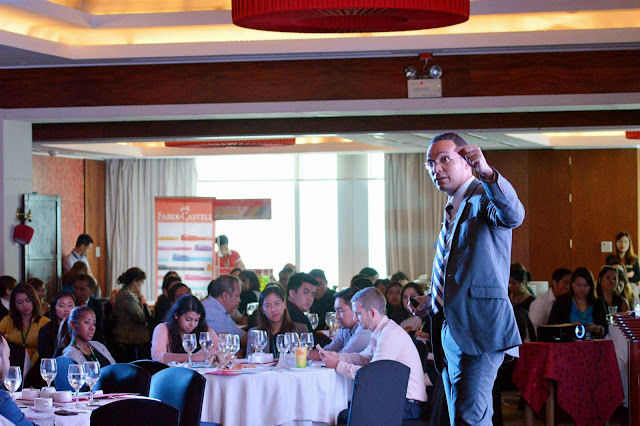 He is also currently the president of the Asia Professional Speakers Singapore. He is a sought-after speaker in the Asia Pacific. Attendees for this year’s Sales Leadership Masterclass will definitely learn new international case studies, sales management and sales techniques from Tom. 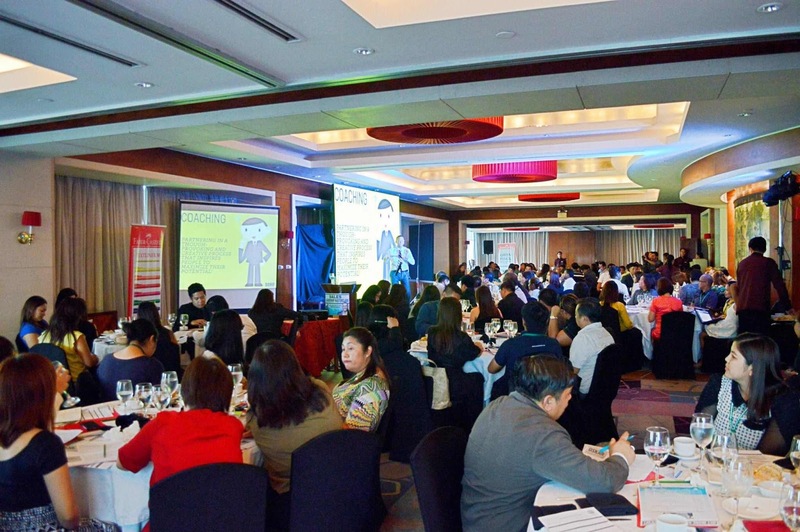 The event is produced and organized by Exlinkevents – Business Events Organizer in the Philippines. For event participation and partnership call tel. no. 633-0153 | 643-3887 | 0920-9814376 or email info@exlinkevents.com. You may also register online through the button below.